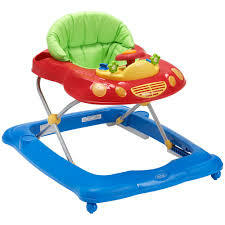 At Pollensa Baby Equipment Hire we have all types of baby equipment and general holiday items for hire / rent. We aim to help you and your family have the best holiday possible! Pollensa baby equipment hire is a family run business with the experience and equipment for hire to help make your holiday more enjoyable and safe covering the areas of Pollensa, Puerto Pollensa, Alcudia, Puerto Alcudia, C'an Picafort, Cala San Vincente and the Surrounding areas! 'ITEMS FOR HIRE' page for further details. 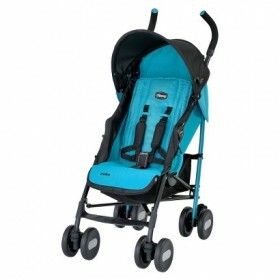 At Pollensa baby equipment hire we pride oursleves on having the best quality equipment for hire / rent. Delivery and collection is free to your hotel, apartment or villa in Pollensa, Puerto Pollensa and Alcudia. 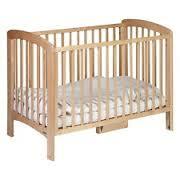 At Pollensa Baby Equipment Hire we also rent / hire a range of general items. Such as you can hire Air Conditioning units, mini fridges, microwaves, TV and DVD combi and many more items. 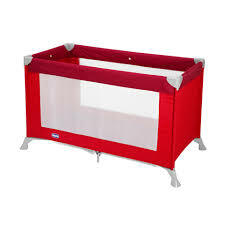 We also hire folding Z beds in case your accommodation does not have enough beds for the whole family. If there is anything else that you need that you do not see on our 'items for hire' page please ask as we may have it or be able to source it for you. MumAbroad is an interactive family guide to Spain for the English speaking community who either live in Spain or are visiting Spain. Everything listed on the website, from courses and activities for kids to child-friendly restaurants and shops has been recommended by a local Mum.